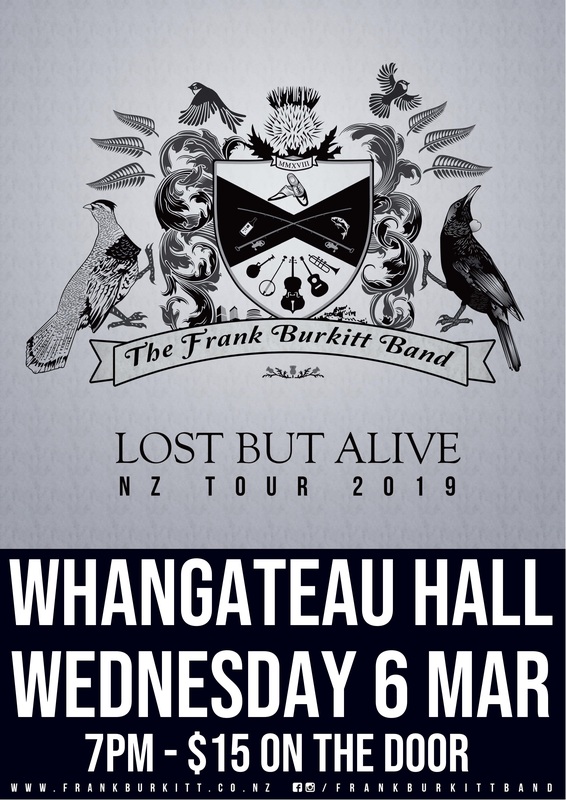 The Frank Burkitt Band return to Whangateau after their memorable debut performance there in January 2017. 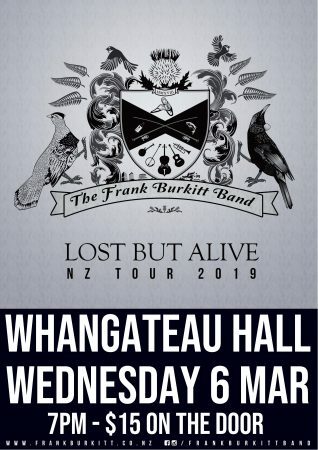 This show is part of their 30 date ‘Lost but Alive’ NZ Tour. Wednesday, 6 March, 7pm. $15. 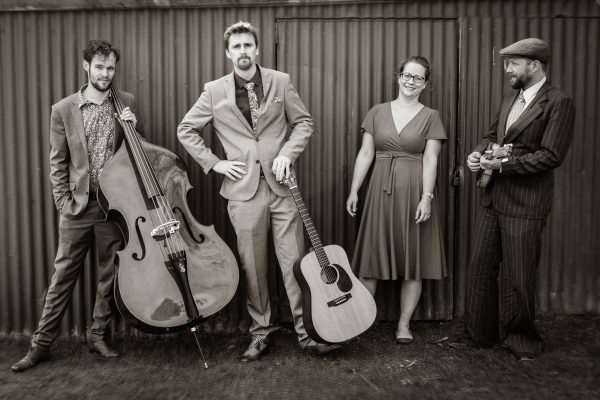 This entry was posted in Uncategorized on February 14, 2019 by Jenine Abarbanel.